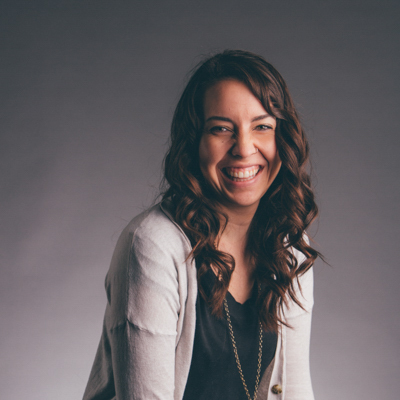 Ashley serves as the Video Coordinator on the Media team managing the production of video content that engages Cross Point experiences, ministries and events at all locations. Ashley also serves on the Production Team leading camera team volunteers and video directing the live broadcast feed that airs online and is streamed to the other locations. As Jarrod Morris once said, "She takes the magic and puts it on the screens."